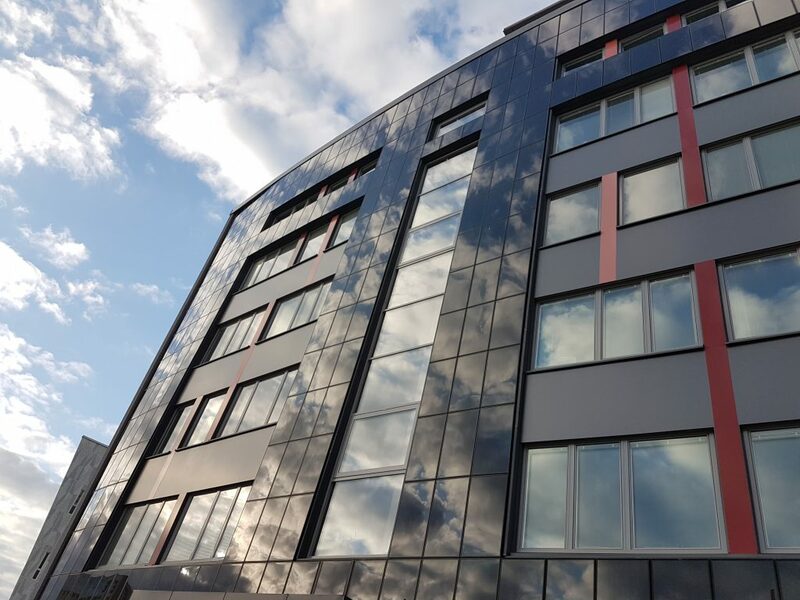 How can Building Integrated Photovoltaics (BIPV) become a mainstream building component? What are the motivating values behind such a development, and what business models should be pursued to support these values? We are working for an international group of reseachers and practitioners of the International Energy Agency in Uppsala, Sweden. We captured directive values in European BIPV business to develop new business models for making BIPV a mainstream building component. Based on an initial collection and discussion of values 18 new business ideas have been identified. Two of these ideas were elaborated upon using the Business Innovation Kit, named Power2Consumers and Photovoltaic Catalogue. Two groups worked to sketch viable business models for each ideas and described five business models in more detail. Thanks and regards to a highly engaged group of participants!